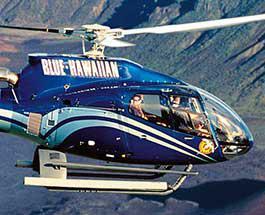 Maui is known throughout the entire world for its spectrum of scenery and destinations. Visitors are invited to stop and enjoy the views, activities, and history of the island and its people. 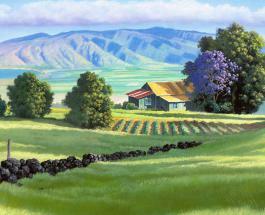 Not far from the resort towns to the west and south of the island is the heart of central Maui – Wailuku. This is an area that is steeped in the aura of old-world Hawaii, where battles were fought and early missionaries came to settle. Wailuku is located on the lush, green mountainside, and then stretches down to the sea. Though only miles away from Lahaina on the coast of Maui, the island of Lanai remains worlds apart. This island of Lanai captivates its visitors with an element of timeless and enduring beauty, while being dedicated to preserving its pristine and tranquil environment. Lahaina is a charming seaside town with a rich and colorful past that can be explained through a kamaaina, or “talk story.” Today, Lahaina is a one of the most renowned vacation destinations in the world. Maui is known as “The Valley Isle” thanks to the large flatland that separates two volcanoes, and bridges the east and west sides of the island. Between these volcanoes, Kahului is nestled in the valley. Nature's awesomely silent beauty at Haleakala is something that overwhelms and astounds. Home to a landscape that is uniquely Hawaiian, this ruggedly isolated area must be experienced firsthand. At Haleakala, visitors will find the “Ahinahina” – a silvery leafed plant that reflects the burning sunlight, while gathering the little moisture that the area offers. With a life span of thirty years, this silver sword blooms only once. The Nene, Hawaii’s nearly extinct State Bird, may also occasionally seen here. When one thinks of Maui, it’s usually a picture of long stretches of pristine, sandy beaches. That is exactly what Kaanapali Beach is – and visitors are never disappointed.